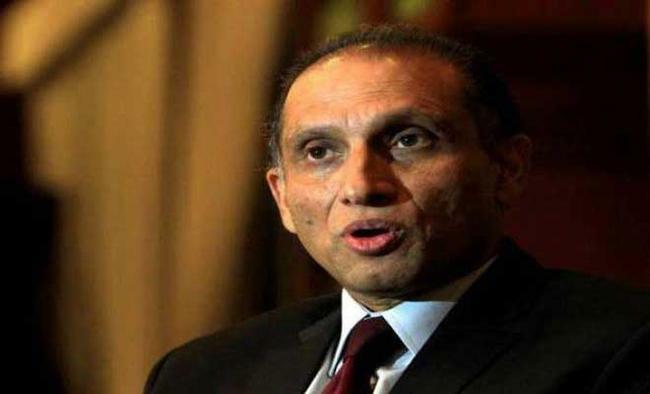 Washington: Pakistan's ambassador to the US Aizaz Chaudhary has offered a formula for restoring peace in Afghanistan, the media reported on Monday. 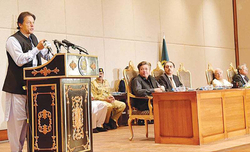 Chaudhary, in a public engagement here, referred to Pakistan's role in expediting the reconciliation process between the Afghan government and the Taliban, depicting a negotiated settlement as the only viable option, Dawn online reported. It comes as the US Defence Department announced on Saturday that at least 2,248 members of its military have died in Afghanistan since 2001 and 4,520 personnel have beeen killed in Iraq since 2003.The statistics are another cause of concern for the Trump administration which has vowed to reduce US war losses and is busy reviewing policy for the Pak-Afghan region. Secretary of State Rex Tillerson has said that reconciliation between the Afghan government and the Taliban is the Trump administration's ultimate goal. 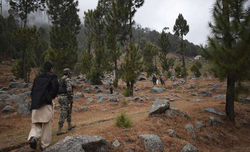 Chaudhary at the US Institute of Peace said that while the US is reviewing its policy for the Pak-Afghan region, Pakistan has received positive vibes. 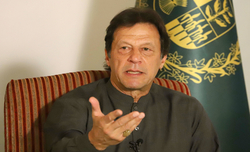 He offered a five-point formula of no military solution, better relations between Pakistan and Afghanistan, better border management, repatriation of Afghan refugees, and taking forward the reconciliation process.According to the envoy, all sides need to have more faith in their skills and only talks can resolve the issues. He said the Afghan government should stop blaming Pakistan for all its problems.The Pak-Afghan border has remained ungoverned for centuries. According to Chaudhary, Kabul blames Islamabad for allowing the Taliban to cross into Pakistan while Islamabad has similar complaints. 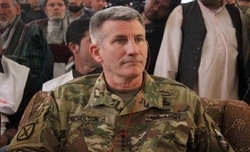 He said that a better-managed border could end these accusations and counter-accusations.The ambassador said a recent effort by the Quadrilateral Coordination Group -- the US, China, Pakistan and Afghanistan -- was a good move but failed to achieve its target. Yet, the reconciliation process must continue.